An hour prior to writing this, I went on a mission — a beauty mission that is — to discover the ultimate self-care ritual. Partly because, like many millennials, I could really use the R&R (morning commutes in NYC are no joke), and partly because I was just genuinely curious. So, I meandered the R29 office and asked my colleagues the following question: What's your most indulgent beauty treatment? Nine times out of 10, their immediate answer was some sort of mask. Considering my idea of a turnt Saturday night is drawing myself an essential-oil-infused bath and sporting a cooling sheet mask, this felt like a very promising lead. Time for my follow-up question — a simple yet effective one: But give me deets... what mask specifically? 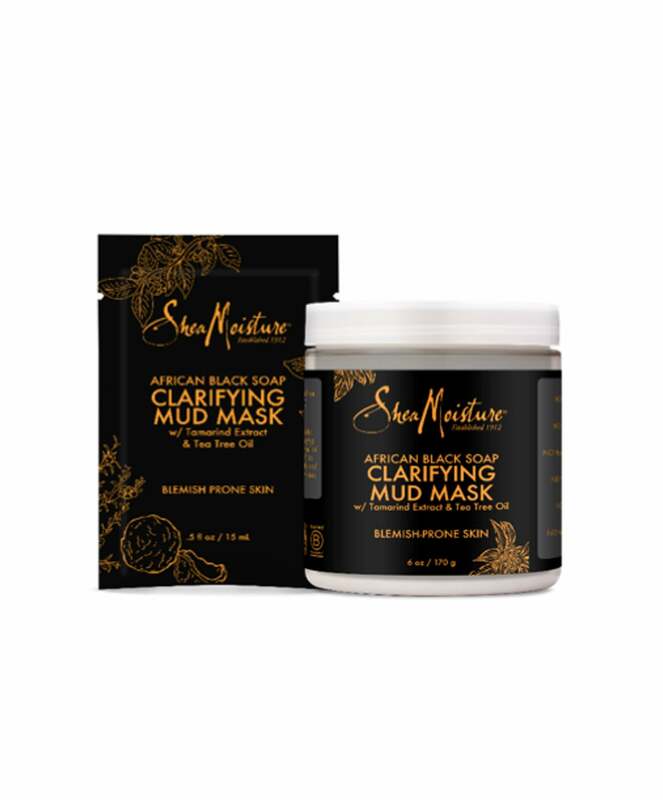 If you're as curious about their answers as I was, read on for a few of their faves — from a clarifying SheaMoisture mud mask one editor uses for a major pore refresh to a hair treatment one designer swears is like a green juice for your hair. Get ready for some buys that'll give you next-level chill. Leonor Greyl Masque Orchidee, $65.00, available at Leonor Greyl. Allyoos Juice Drench, $30.00, available at Allyoos. Honest Hazel Eye Gels, $12.00, available at Aillea. Grown Alchemist Age Repair Gel Masque, $79.00, available at Grown Alchemist. Briogeo Don't Despair, Repair! Deep Conditioning Mask, $36.00, available at Briogeo. Odacité Synergie Immediate Skin Perfecting Beauty Masque, $59.00, available at Odacité.